Have a concern or complaint please contact the manager to resolve your issue Markin Barnes on Facebook (MK McFly) or email at shooffkuts@gmail.com We take customer service very seriously and we will resolve any issue in a prompt and professional manner. 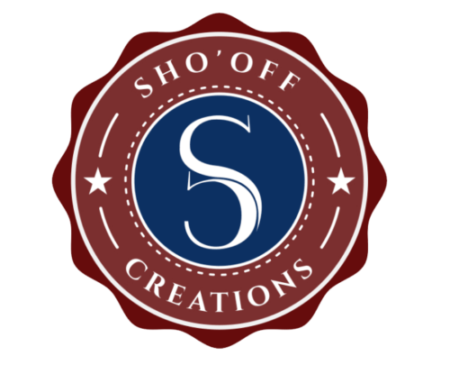 Sho'Off Kuts & Accessories is seeking stylists and barbers to expand our services to our clients. Click here to find out how.